Mister Raffaele Trezza has been running Nima-Erre.Ti Packaging’s business since 2007 when he became the Milano-headquartered company’s sole owner. But its experience in the cosmetics and packaging industry dates back to 1967, when the 15 years old Trezza was enrolled by a leading Italian tube filling machines producer as an employee in its technical offices. Only 12 years later Trezza was appointed manager in chief of the same technical and engineering team and soon afterwards he turned to manage the assembly, production and sales divisions. After working for this same company for 30 years, Trezza founded his own firm, Erre.Ti Packaging, that in 1997 merged with Nuova Nima to create Nima-Erre.Ti, that he entirely owns and runs. But if on the one hand his competences have been changing with time, Trezza’s philosophy has not. So that today Nima-Erre.Ti still inspires to the values of an uninterrupted research of «new solutions, in order to fulfill our customers’ requests»; and of «constant technological innovations that allow us to always be one step beyond competitors», as Raffaele Trezza himself explained in this interview with Kos World. Could you give an idea, mister Trezza, of the company’s business strategies in Italy and abroad? Nima-Erre.Ti has developed different business models in Italy and overseas. In our Country, in fact, its success comes both from the offer of new or retrofitted machines; and from maintenance and assistance services, that became a crucial factor in our day-by-day activity. A number of companies can rely on Nima-Erre.Ti for the substitution or repair of mechanical parts in machines produced by other vendors. To be able to play as a typical mechanical workshop is one of our points of strength, undoubtedly, together with the rapidity and precision with which we can solve our customers’ problems, assigning our clients’ needs, in terms of processes and production, the maximum priority. Outside Italy, our major business is based on selling new and second-hand retrofitted machines, on format changes and second-hand machines trading, together with engineering and assistance. Nima-Erre.Ti has a strong customer base in nearly every continent but if I were to name a macro-region in which our growth was stronger in the recent past, then I would surely point South America out. What were the most important evolutions the cosmetics industry has undergone in recent years and how did you try to face them? 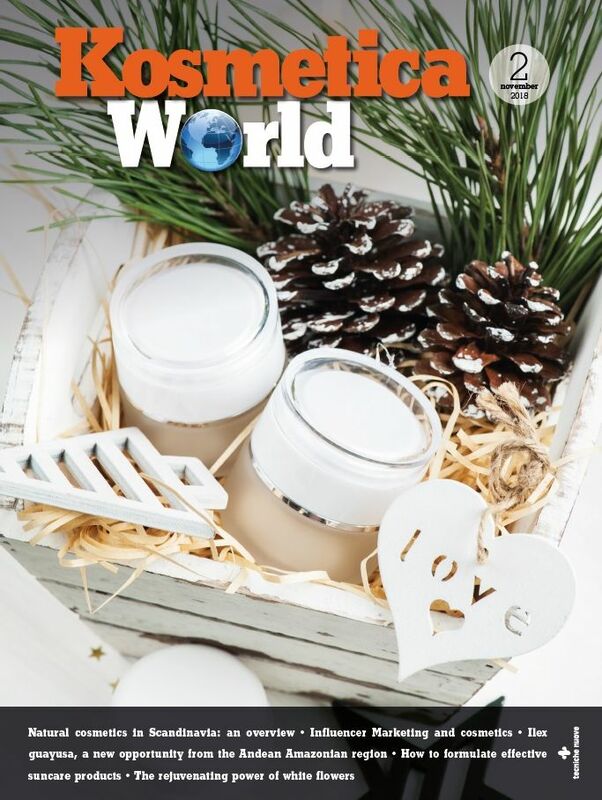 It is my personal opinion that, as well as other sectors, the cosmetics business requires flexible machineries in first place, because the industry is constantly evolving and its end products always acquire different shapes and different destinations. There is no doubt quality is mandatory and products have to display neither structural nor esthetical defects. Thus, to preserve the highest quality possible, by producing packaging machines able to satisfy our customers’ present and future requirements, represents both an opportunity and a reason for success. 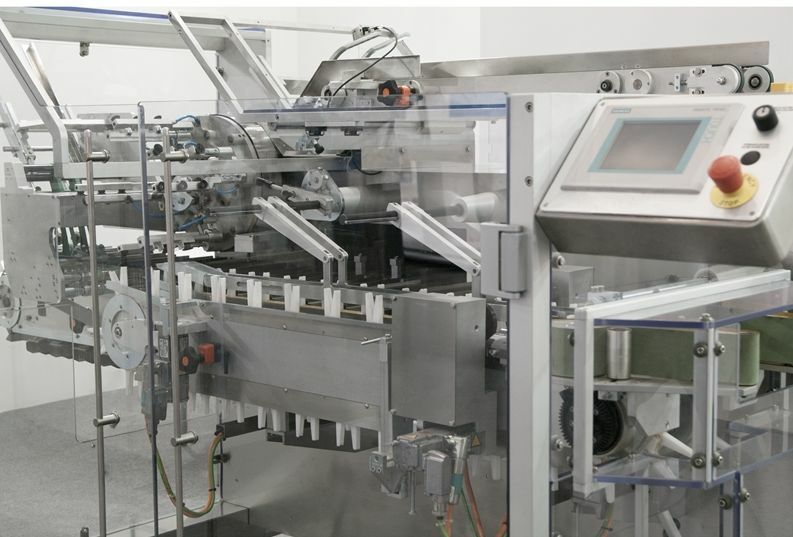 Our packaging machinery relies on a flexible and modular concept and can be modified and equipped with special accessories throughout time, without any need to radically transform the machine itself or to purchase a new one. 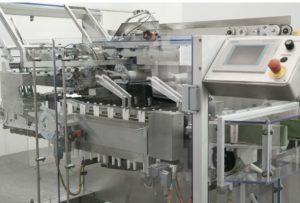 Our tube filling machines’ technology is such that their production capacity can be improved and upgraded easily, by simply integrating the pre-existing production lines with one or more new lines, and this is primarily due to their very nature of the balcony-type linear machines we can provide. What kind of role do the research and development activities play in your overall business? Every day the research and development activities play a crucial role in a company’s pursuit of growth. Without keeping its know-how constantly updated and without developing the most correct solutions for improving its products and its machines’ usage, a producer would run the risk of being excluded from the market and outpaced by competitors. An important part of our daily duty and a significant amount of our investments is dedicated to innovation activities, in terms of mechanical technology, materials, coatings and, last but not least, newly developed technologies. Is design also acquiring more importance with time, as we can see in other industry segments? Indeed design is becoming more and more important to us, and to Nima-Erre.Ti it translates into providing our customers with the opportunity to show that their productionlines are not only most effective, but they are also up-to-date, modern. Basically, the main efforts we dedicate to the design activities are addressed to simplifying the operators’ usage of a certain machine or technology. Could you give us a brief overview of your machines’ complete portfolio? 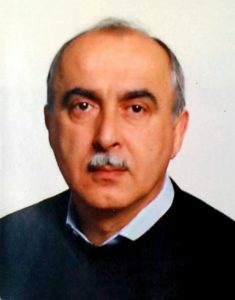 The company I came from was exclusively committed to the tube filling machines’ business, whilst when I gave birth to my own firm I decided to focus, between 1995 and 2000, on designing and producing special customized machines, in order to fulfill any customer’s most specific requests. Back in 1999 a number of clients urged me to develop a new-generation tube filling machine and this is how the MTL project sprung up. 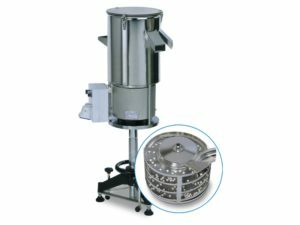 The MTL is a fully-copyrighted linear tube filling and closing machine designed for every kind of tube. It is to be considered unique, because of its linear technology, as opposed to the oval or rotary traditional models. But Nima-Erre.Ti also offers the Clean System environment, an easy-to-install system designed to eliminate dust from tablets and pills in order to ensure complete cleanness, hygiene and sanitization. Thanks to its small, compact size, it can be directly installed at the end of any rotary compressing machine. Recently, we also introduced a series of alternate and/or continuous cartoning machines based on the same balcony-type concept we used for our tube filling machines. Given a similar speed, they show significantly smaller than most other cartoning machines on the market and this also derives from the experience we developed in the maintenance of many different vendor’s solutions. What kind of qualities and skills turn Nima-Erre.Ti into a winner on the global market? Reactivity, rapidity and effectiveness are indeed the characteristics we owe our very nature of a small-sized, flexible and dynamic company. We provide our clients with a direct and personalized pre and after-sales assistance service by developing a dedicated approach, addressed to his/her products or production processes’ specific needs. Our most prominent goal is that of giving our customers the most immediate response possible by analyzing and implementing customized projects, enriched with a flexible and modular full service offer ranging from a single machine to a complete production line. The same philosophy is a driver for our maintenance and assistance after sales offer, in which our spare parts and immediate repair mechanical workshop also plays a crucial role. Nima-Erre.Ti aims at becoming a technological benchmark and a most reliable partner for our customers, able to address their needs in the packaging sector in a fast and effective way. As the company’s owner Raffaele Trezza told KosWorld, Nima-Erre.Ti Packaging’s very points of strength can be identified with the know-how, in terms of assistance and maintenance, and the skills in terms of product design and manufacturing, that the firm has inherited from the parent companies Nuova Nima and Erre.Ti Packaging. 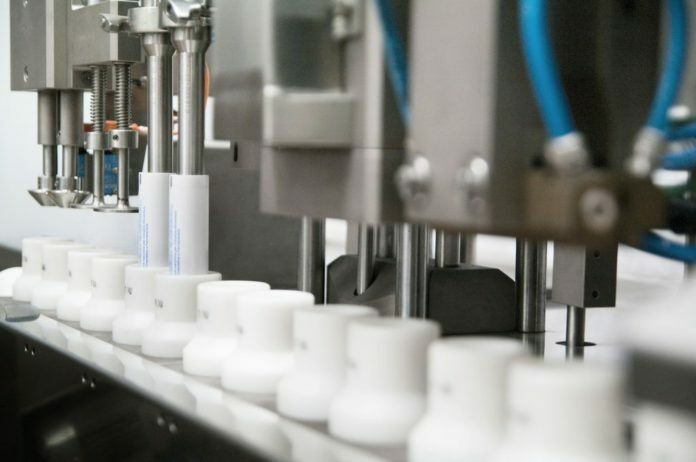 These peculiarities allow the Milano-based vendor and distributor to serve its customers in the cosmetics, pharmaceutical, chemical and food industries with a tailor-made flexible approach, acting as a true partner rather than just as a solution provider. No matter the client-companies’ size, should they be big corporation or small and medium businesses, Nima-Erre.Ti Packaging can today display a complete solutions portfolio ranging from best of breed stand-alone packaging, tube filling, cartoning machines to full, complex productionlines. Playing as a multi-service company in the cosmetics, pharmaceutical, chemical and food industries, Nima-Erre.Ti Packaging debuted in 1997 after the merger of Nuova Nima and Erre.Ti Packaging, respectively established in 1984 and 1995, with the sole goal of becoming a benchmark and leader in the packaging business. Remarkable is the company’s commitment to design and engineering, thanks to a dynamic and constantly growing dedicated workgroup; but the production area is also equipped with best of breed technologies in order to fulfill the customers’ needs both in terms of assistance and maintenance; and in terms of components’ and machinery manufacturing. A critical role is also played by the assembly area, enrolling highly qualified and experienced employees.